CIS, Asia and African countries. 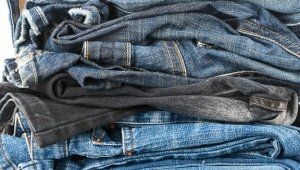 exported over 45,500+ tonnes of clothes. do the work quickly and efficiently. Midlands Textile Limited is committed to the best practice in fundraising and re-use of textiles, i.e. second hand clothes. 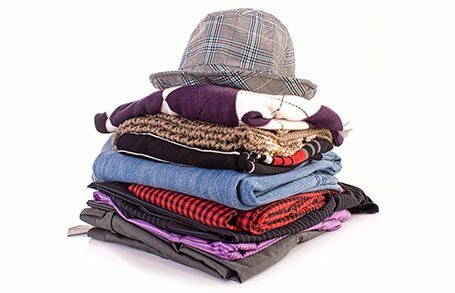 Midlands Textile Ltd Company has managed to establish itself as a reliable partner and supplier of original door-to-door second hand clothes wholesale. This is clearly evidenced by our large client base and the feedback of our cooperation partners, who are interested solely in good quality products and services. Our company is also interested in mutually beneficial and long-term cooperation with potential customers. The main activity of our company is working with charity companies and ensuring that high-quality and transparent service of the collection of donated second hand clothes for some charity purposes, such as fundraising for our partner charities, is provided. Midlands Textile Limited also arranges export and delivery of original door-to-door (D2D) second hand clothes from England, Scotland and Wales throughout the European Union, Eastern Europe, Asia, CIS and African countries under mutually beneficial conditions for all parties. Our company is currently one of the most forward-looking and dynamically developing suppliers of original second-hand clothes wholesale in Eastern Europe and Asia. 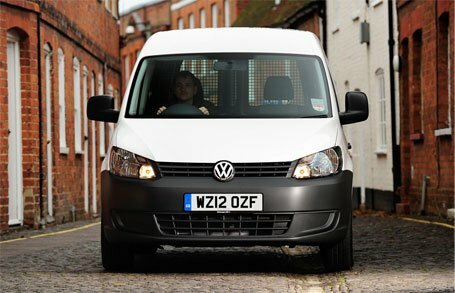 or call +44 3300 88 2721 / +44 7872 583 373. The Midlands Textile Ltd Company is always open to new long-term partnerships with mutually beneficial conditions! Join us and buy second hand clothes wholesale, thereby contributing to the development of your own business! 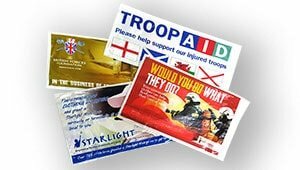 Midlands Textile Ltd works as an authorised collector for many charities across the UK. We collect unwanted shoes, accessories and clothes and have a large logistics network in place which allows us to work quickly and efficiently to deliver the best possible results and raise as much money as possible for our charity partners.